Quality Suites, conveniently located off I-44, is located just five miles from the Tulsa International Airport. 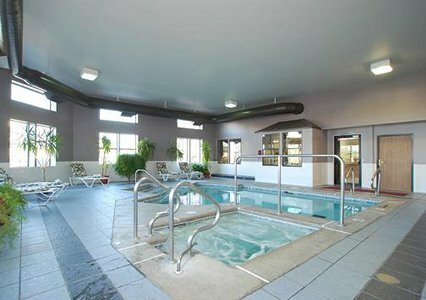 Book a room at the Quality Suites Tulsa and enjoy amenities such as high-speed Internet access, free hot breakfast, free local calls and a manager's reception on Wednesdays and Thursdays. 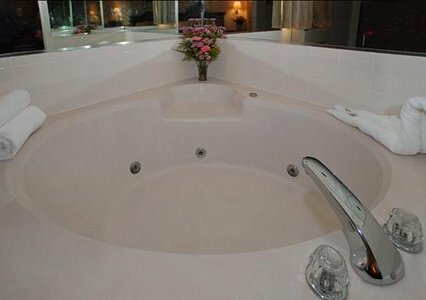 Guests of the Quality Suites are also invited to take full advantage of the hotel's exercise room, indoor heated pool and hot tub. If you are traveling on business, Quality Suites offers business travelers the convenience of two-line telephones, large work desks and executive chairs. All guest rooms are spacious suites with hair dryers, irons, ironing boards, refrigerators, microwaves, sleeper sofas and televisions with extended cable and free HBO. On-site laundry facilities are also available. 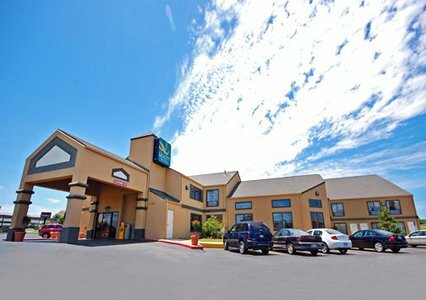 Guests of this hotel will also enjoy the close proximity to the Cox Business Center, the Port of Catoosa and Expo Square. The Philbrook Museum of Art, Woodland Hills Mall and the LaFortune Park Golf Course are also located nearby. Several restaurants are also located within walking distance of the hotel. From I-44 E, take Exit 231 (Memorial & 31st St). Take access road to hotel, located on the right. From I-44 W, take Exit 232 (Memorial & 31st St). Turn left at light, then drive through 31st St light. Turn right on 32nd Pl, follow road to hotel on right.